Over the past 13 years,Jackson Engineering Advisers have become world-leading experts in a very niche market: designing services for underwater facilities. We have been involved in three ground breaking projects in the Maldives, including two restaurants and one underwater bedroom suite, where we’ve provided a suite of mechanical services engineering, working on custom air conditioning, ventilation, hydraulics and electrical works. 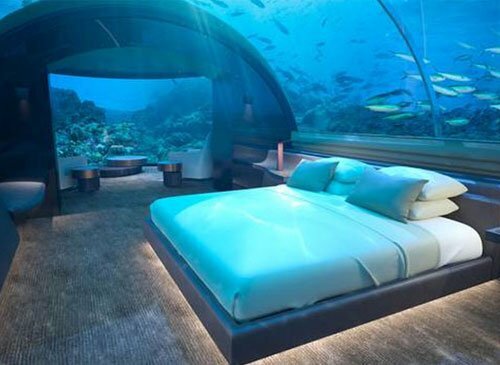 World’s first underwater bedroom suite — Conrad Maldives, Rangali Island. World’s largest underwater restaurant — 5.8 at Hurawalhi Resort. World’s first underwater restaurant — Ithaa at Conrad Rangali Island.